Furutech G-320AG review | What Hi-Fi? 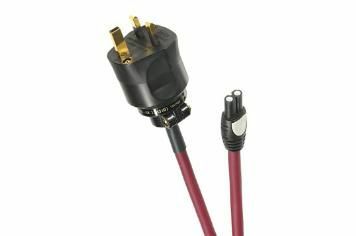 Featuring an industrial strength plug and hefty construction, if a cable can be said to possess confidence then the G-320AG has it in spades. It took everything we could throw at it without stumbling. Images were pin-sharp, and exquisitely revealing, colour was natural and rich, while motion was smooth. It made our reference kit sing, too, with its ability to apply dynamics on tap, combining a taut sound with seamless integration.